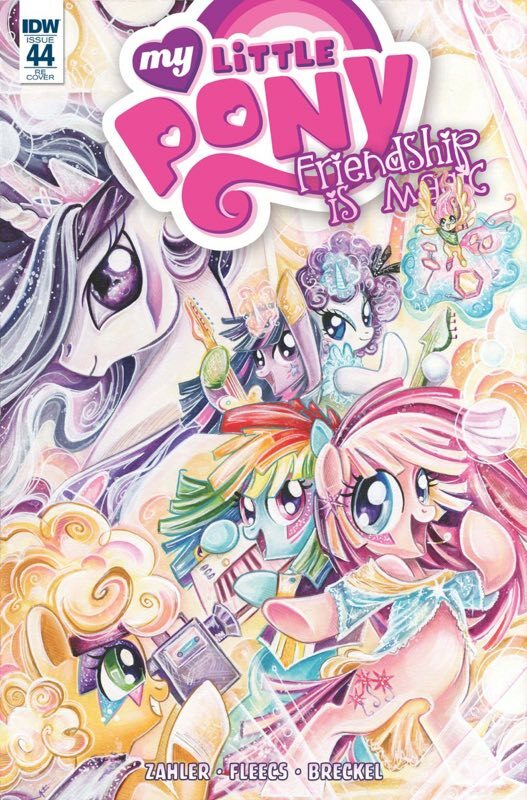 Here on this page you'll find an overview of all My Little Pony Friendship Is Magic Issue νm; 44 Comic Covers, with a total of 7 releases. 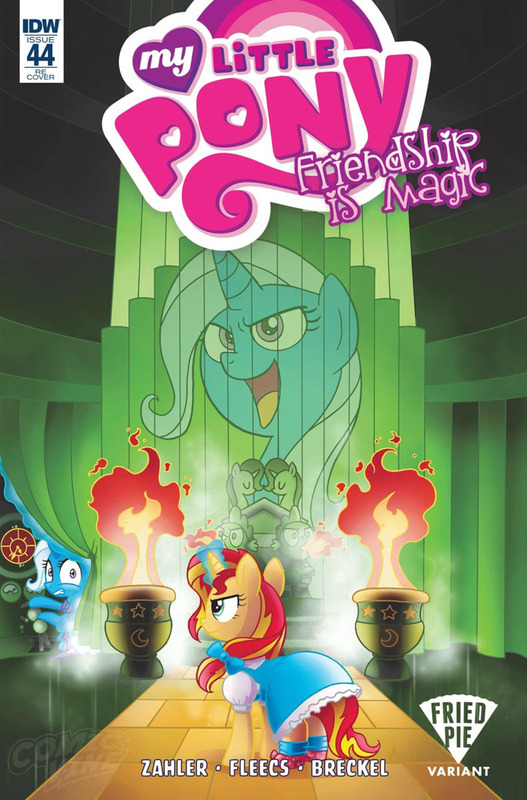 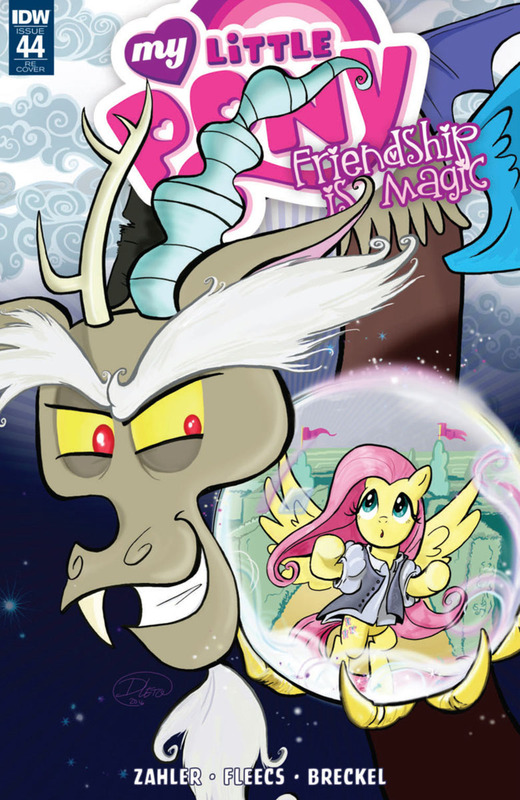 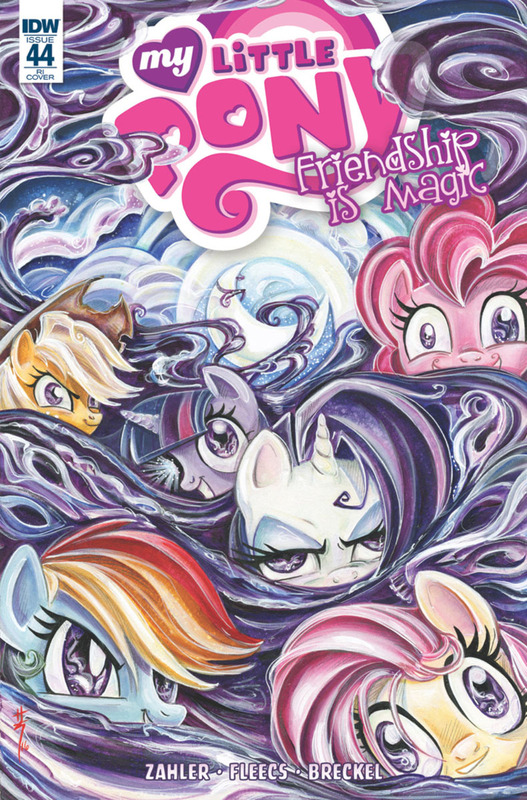 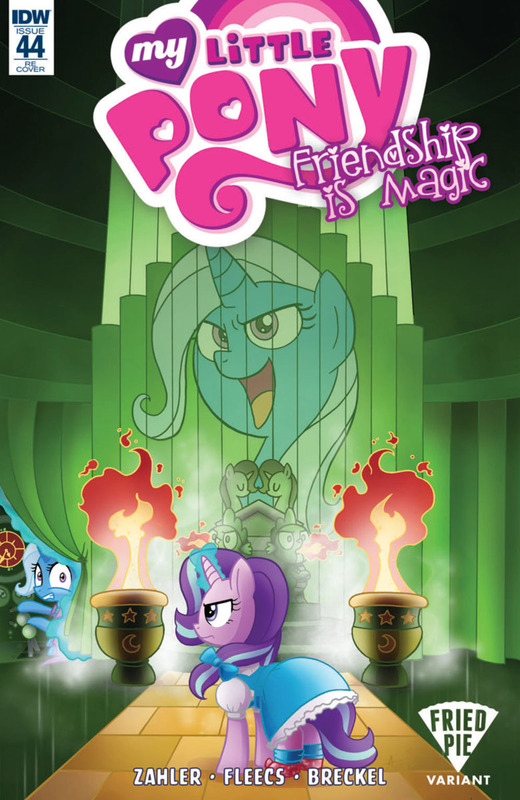 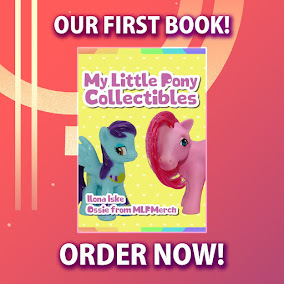 You can click on the Friendship Is Magic Issue νm; 44 Comic Covers images to zoom in or click on any of the links under the images to see more releases of that type. 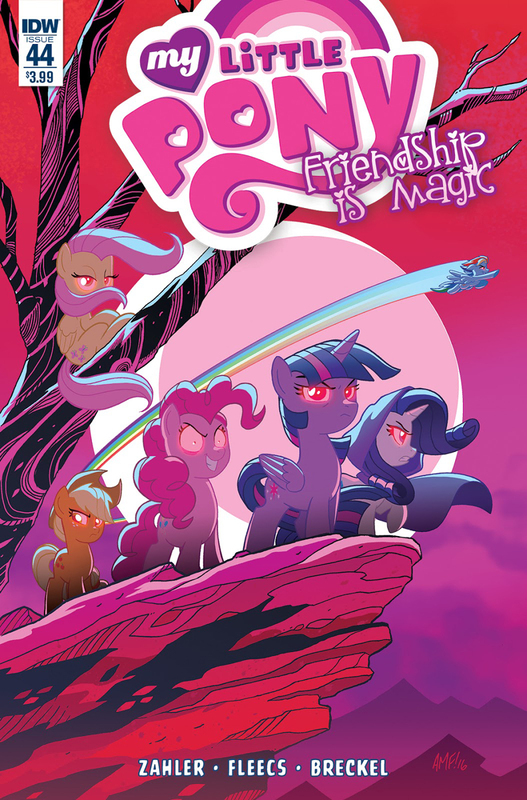 Summary: "Ponies of Dark Water Part 2” Our favorite ponies have gone bad and are loving every minute of it! 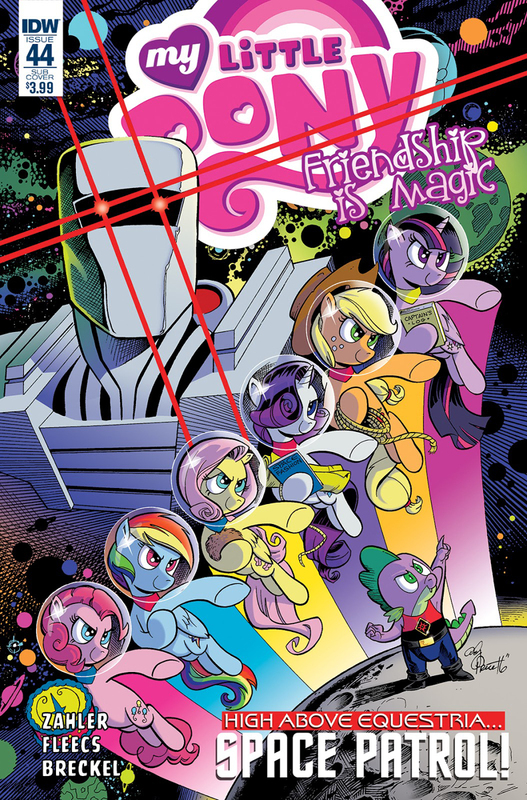 When Twilight seeks to conquer Equestria for herself, the Cutie Mark Crusaders may be the only hope for salvation!